More than 150 heads of state have recognized the science of climate change, but denial is alive and well in the US Senate. 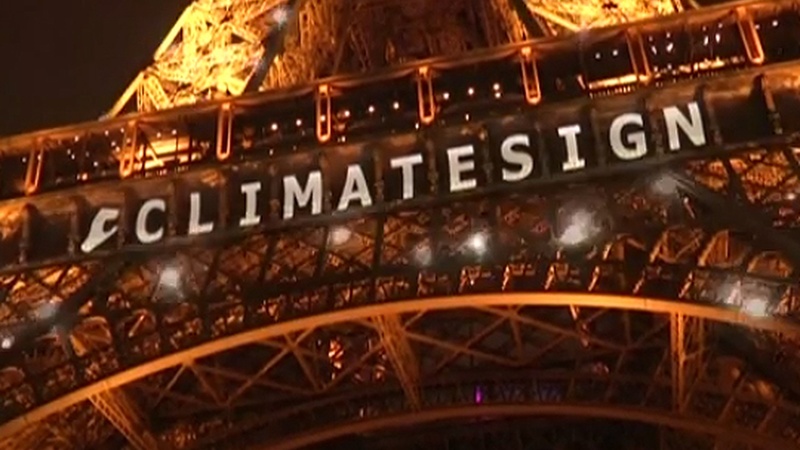 We hear how that helped shape this weekend's international agreement in Paris. Later on the program, a political who-dunnit in Las Vegas, Nevada.